Not long ago I described expert Advisor for scalping strategy. A small simple robot, which is able to bring about 30% for 6 months. And in this article I made the comparison with another robot, working on the principle of the martingale. However, the yield of 1800% a year seems unreal, but on the other hand, there is nothing unreal, especially nobody forces you to work immediately with a real account. 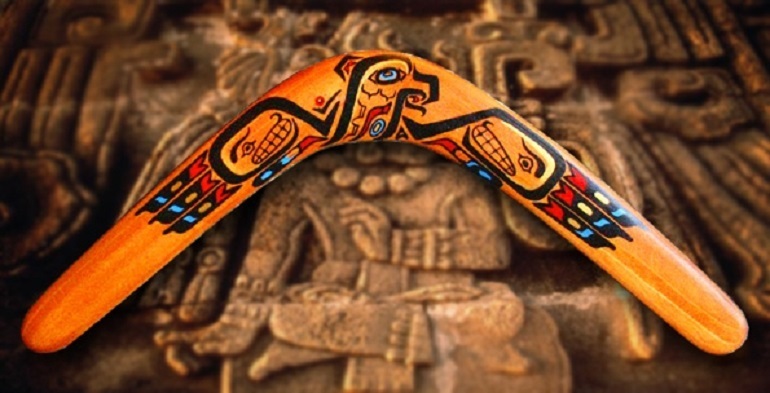 Consider the trading Advisor a boomerang that you can download for free on the website of one of the leading brokers A-Markets. Trading Advisor boomerang: whether to trust the robot? if 2 trades in a row are lost, it is better to suspend trading or to replace the asset and strategy. Something similar is incorporated in the boomerang Advisor, which for 6 months showed a yield of 994% at the baseline settings. However, the drawdown of 77% may alienate potential investors, but that’s the essence of a martingale – where there is a large income, there are large risks. timeframe — Н1 or Н4. The boomerang EA is based on exponential moving averages (EMA 18). Analyzing the 4-hour chart, the robot enters the market, provided the breakdown of the EMA, and then analyzes hourly chart to exit from the market. As shown, the EA works in a quiet market (flat) as well as in trend ones. MaxLots — the maximum value of the lot. All three parameters that the trader exposes in accordance with their vision of risks. On the one hand, such a simple configuration simplifies testing of the EA, on the other — limits its application. Traders who have already tested the robot recommend to work with it only if spread is not more than 10 points. Also boomerang adviser shows bad results at the time of the news release. Moreover, the transaction can be closed manually by a trader, if there is suspicion of its potential unprofitability. Summary: I in any case do not confirm that you can make EA from that kind of money. On the contrary, for a month expert Advisor boomerang may not bring profits at all, but, as befits a Martingale, just one month could cover the losses of the entire year. Test the EA on demo account and share your impressions!